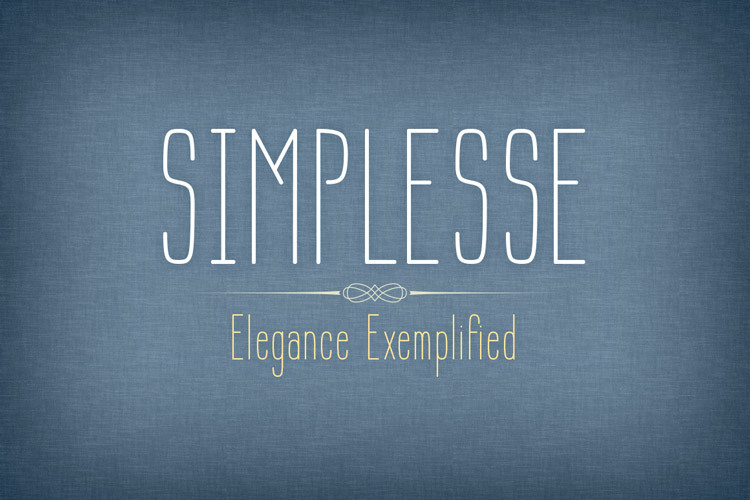 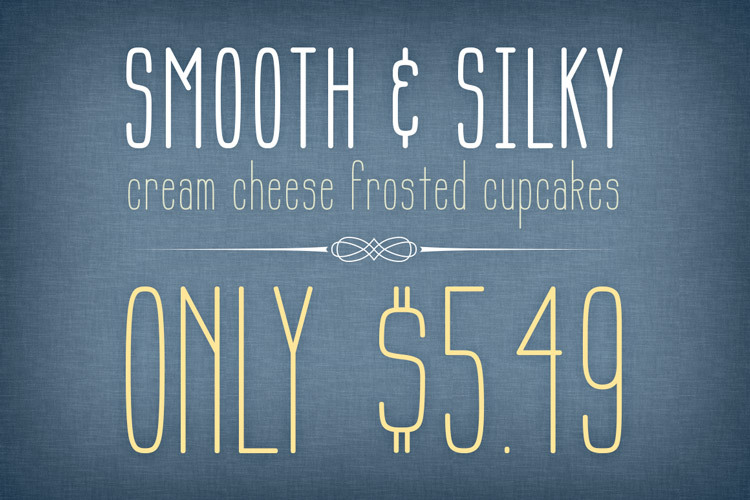 Simplesse is an elegant, modern typeface with a vintage edge. 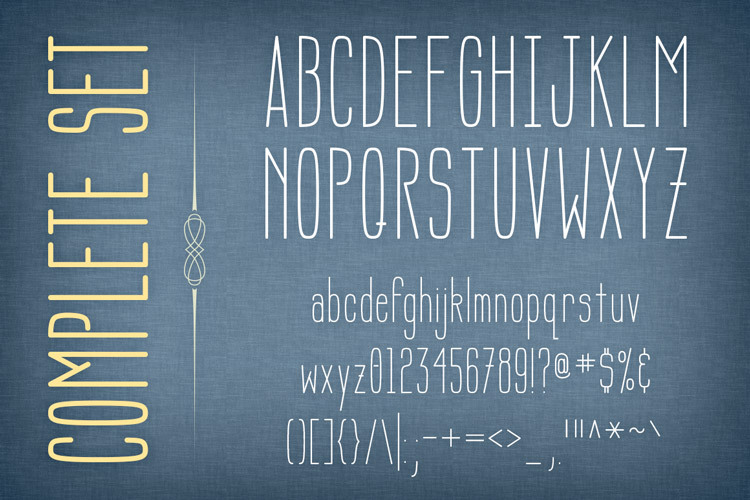 It includes upper and lowercase letters and all the usual numbers and symbols. 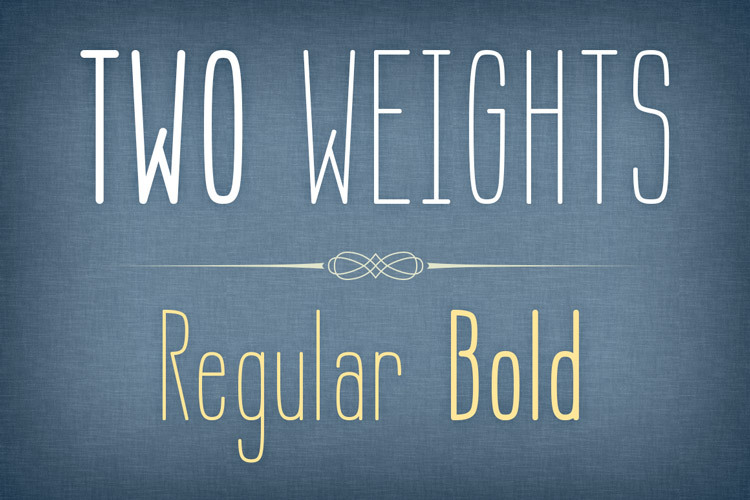 Simplesse includes two weights: regular and bold, and comes in .TTF TrueType format for maximum compatibility.